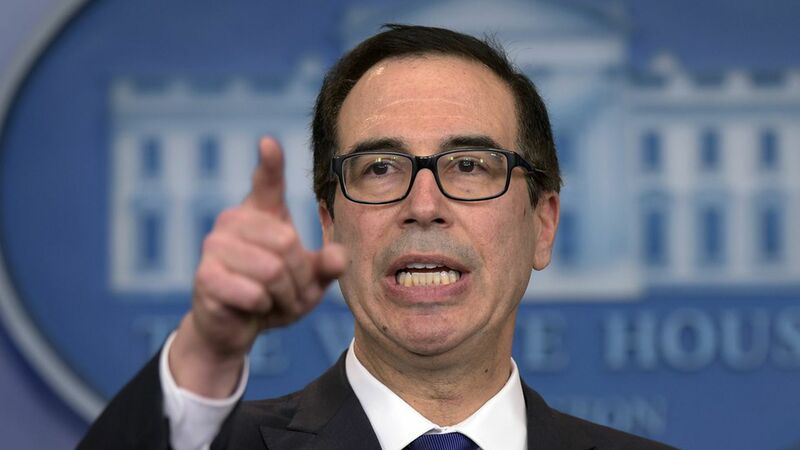 The U.S. Treasury has unveiled sanctions targeting Chinese and Russian entities doing business with North Korea, which is intended to add pressure to the North to soften its nuclear program. North Korea's number one trading partner is China, and most of the sanctions target Chinese companies, per The Washington Post. Why it matters: This comes the same week as the U.S. and South Korea are conducting military exercises that China, Russia, and North Korea have all been opposed to, given that it looks like the U.S. is escalating its threat to the North — making an already tense week that much more precarious. The sanctions target 10 entities and 6 individuals that help those who are already sanctioned who support North Korea's missile program or assist the country with its energy needs. It also targets people who help North Korea's export of workers, per CNBC.